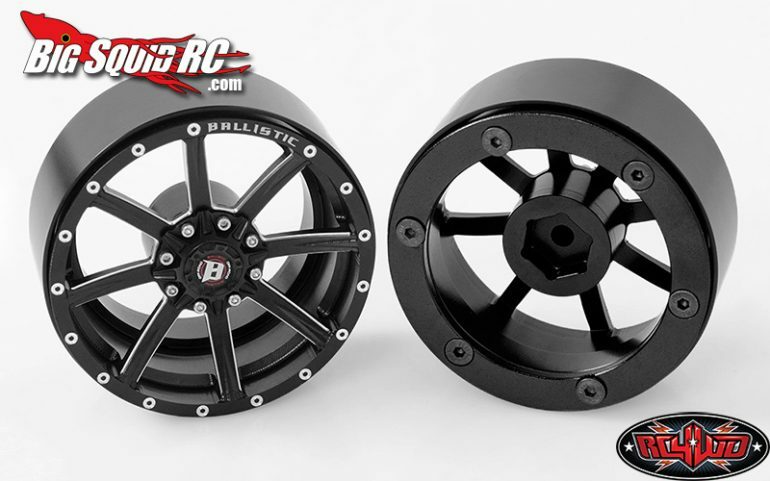 The New Ballistic Off-Road Razorback 2.2 Bead Lock Wheels from RC4WD « Big Squid RC – RC Car and Truck News, Reviews, Videos, and More! 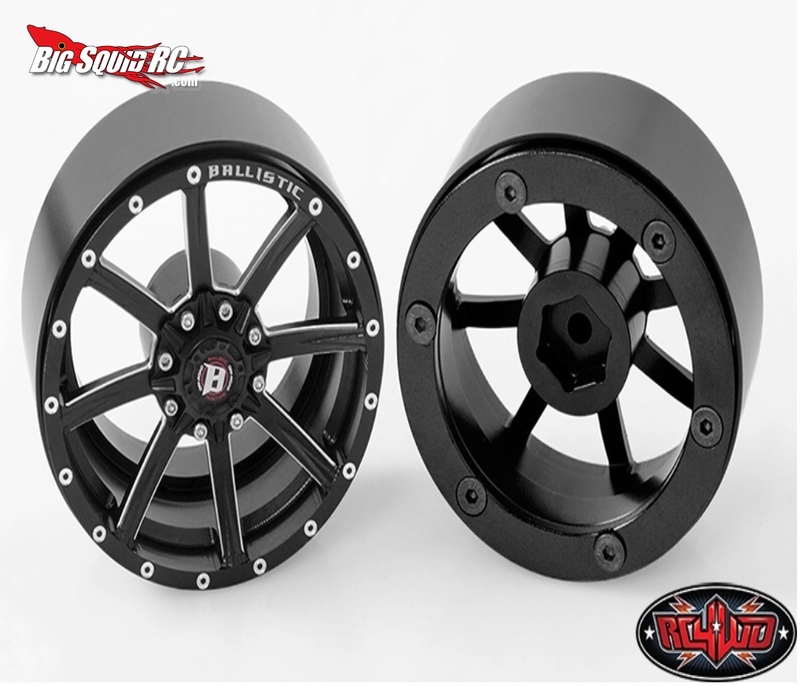 For those looking for an uber modern look, check out the super scale BALISTIC OFF-ROAD RAZORBACK 2.2 beadlock rims from RC4WD! Love the black/silver combo! 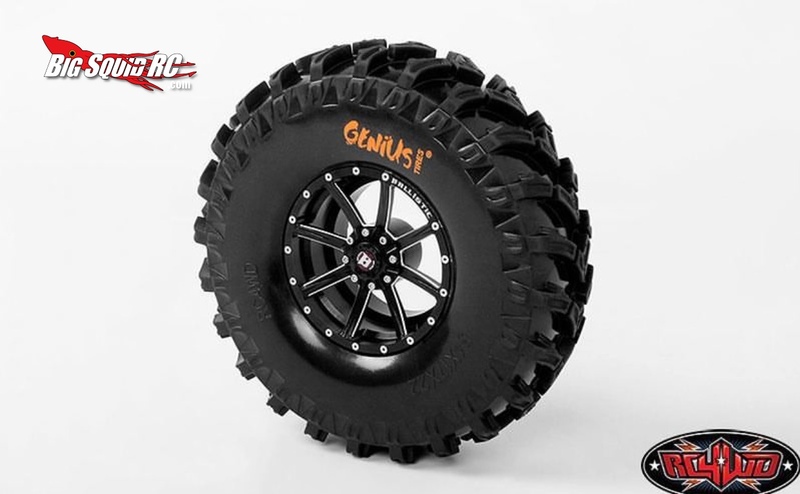 At $140 per pair at RC4WD, they are a great price for the amount of scale points they bring to the table! Get more scale news at This Link on BigSquidRC.